Aubrey Organics Calming Skin Therapy Cleansing Wipes - 25 pcs. 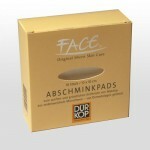 Kostkamm Face Brush with Handle - 1 pcs. Kostkamm Shaving Brush Beech Tree - 1 pcs. 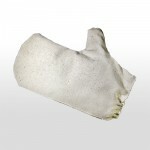 Maharishi Ayurvedaa Silk Garshan Gloves (Massage) - 1 pcs.